Centre for Sight is a prominent eye care hospital of India with a total of 47 centers across India operated by a team of more than 145 expert ophthalmologists. The hospital is a pioneer in treating all minor and major eye diseases with its specialist services and the application of advanced treatments and surgeries. All our hospitals are well-equipped with the latest models of ophthalmic devices to inspect and treat all kinds of eye diseases, successfully. 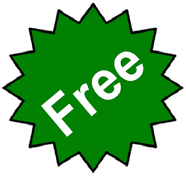 Centre for Sight also takes pride in owning its eye bank in Preet Vihar, Delhi. Also, the institution with the foresight to evolve the eye health care in the country has established its Centre for Sight Eye Institute at Dwarka in Delhi. It is one of the topmost eye institutes in the Northern part of the country-rich in knowledge, infrastructure, and technology of the industry. Centre for Sight is a brainchild of a renowned ophthalmologist and Padmashree awardee, Dr. Mahipal S Sachdev, originated with a vision to keep the eyes of India healthy, in the year 1996. For its remarkable work in the sector, the hospital has been awarded by prestigious accolades, for its exceptional services. 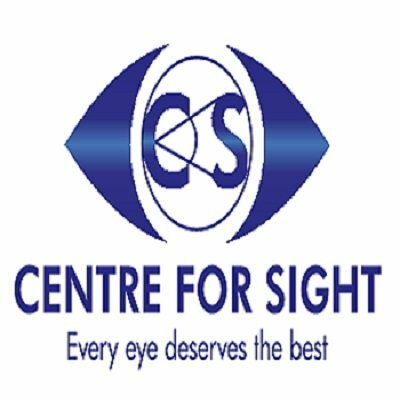 Centre for Sight won remarkable Frost & Sullivan award as the foremost Eye Care Provider for the year 2010 as well as 2014. In the year 2012, FICCI Healthcare Excellence award was given to Centre for Sight for its Operational Excellence, among a long list of significant recognition. This leading eye center of the country is keeping the eyes of India protected against all the adversities, to keep the gift of vision intact.